M.E. 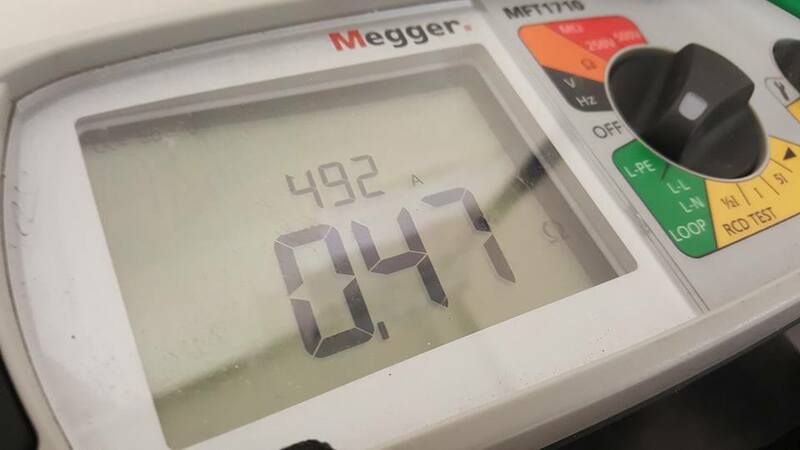 Oil Appliance Services provide professional electrical installation services to domestic, commercial and industrial clients through our sister company M.E Engineering Ltd. We are fully NICEIC Approved electrical contractors for all your electrical installation, maintenance, repair and inspection requirements. Choosing an electrical company can be a tricky and daunting task to do. That is why M.E. 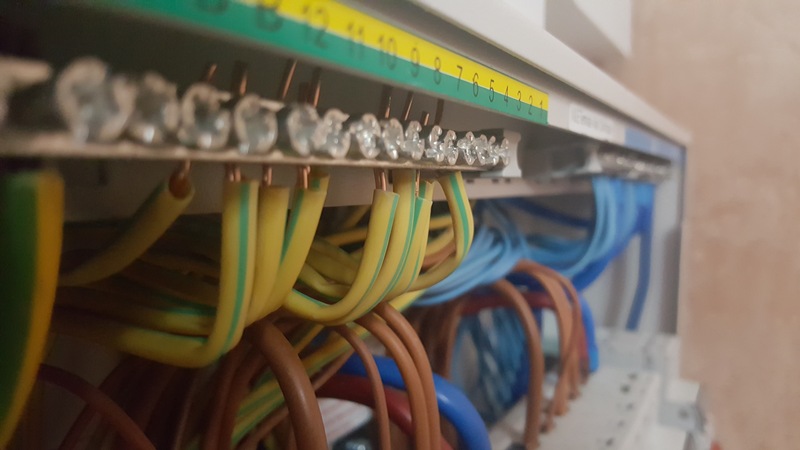 Engineering ltd are registered engineers with NICEIC who are the recognised trade body for Electrical contracting and installation engineers. This registration ensures that we continually maintain high standards to both safety and regulatory requirements. It also allows us to provide a 25 year workmanship guarantee on all electrical installations we undertake. Follow us on social media for latest news, offers and occasional joke or two.